For sheer variety, one cannot beat World's Finest in the art department. Every issue of this series has boasted multiple professional art teams and this issue is no exception. 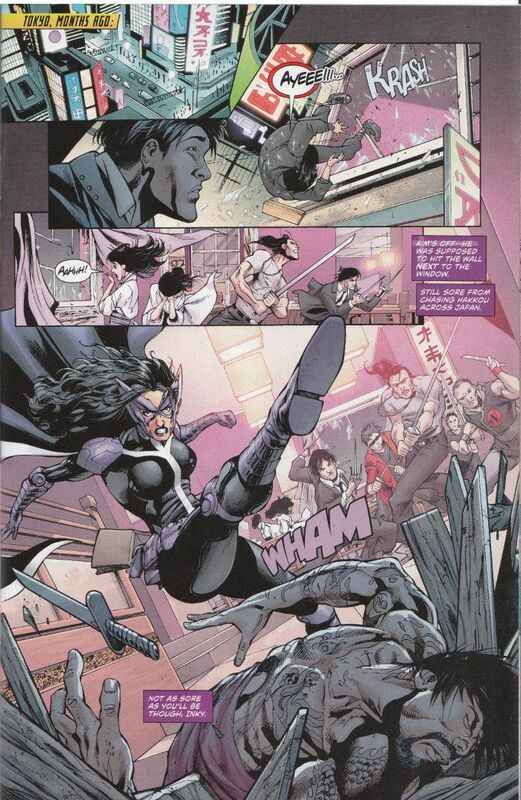 The action of the issue is divided into three acts, with each art team fielding a different section. They are all excellent, defying description. I would discuss them in more detail but, sadly, this issue did not identify which artists are responsible for which acts. I can identify Kevin Maguire's work in the first act, easily enough, but I cannot identify the rest. I think it sufficient to say they are all fine artists. I'm not sure who is in charge of overseeing the New Gods at DC Comics now, so I'm not sure if I should credit Paul Levitz with the disturbing new take on classic baddy Desadd. Darkseid's torturer has never failed to be creepy, if not outright disturbing depending on his writer. 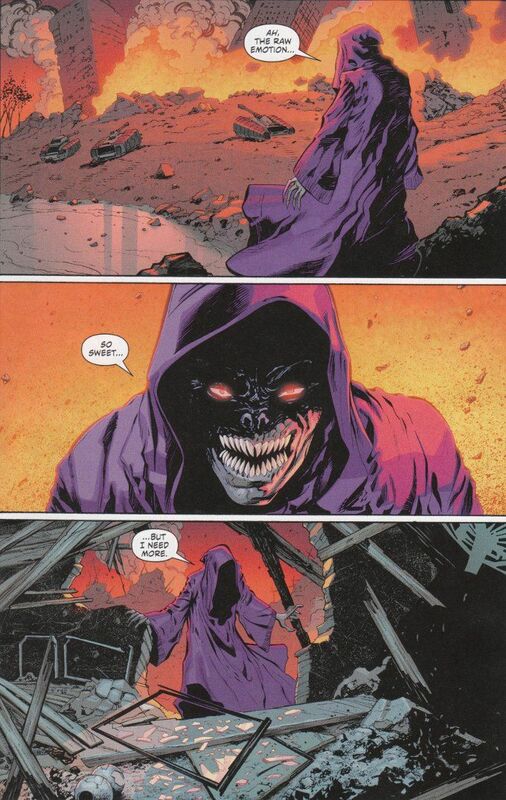 Levitz kicks that portrayal up to 11, having turned Desaad into an emotional vampire who seems to literally feed on the feelings of others. The new, more monstrous appearance also conveys Desaad's otherworldly nature, creating the first villain in this series who truly felt like a credible threat to Power Girl and Huntress. World's Finest is a must read for all fans of good art, good stories and books based around strong women. This issue is a poor one to jump on with but I'd encourage anyone curious about the series to pick up the first TP collection. I think you'll be glad you did.